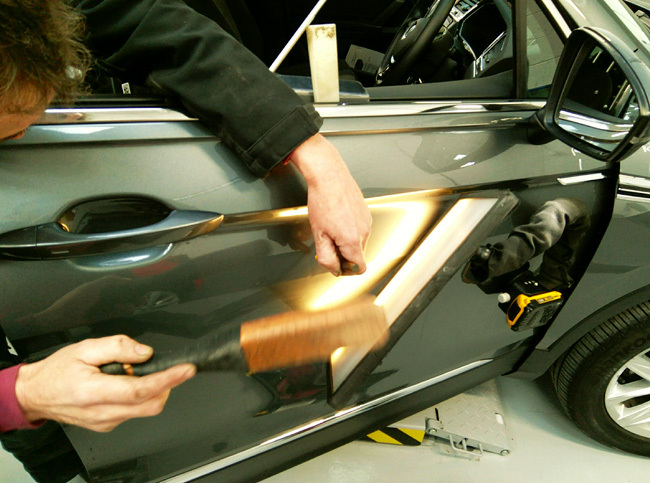 ARC have a Paintless Dent Removal service that offers top quality, low cost, speedy and efficient repairs. 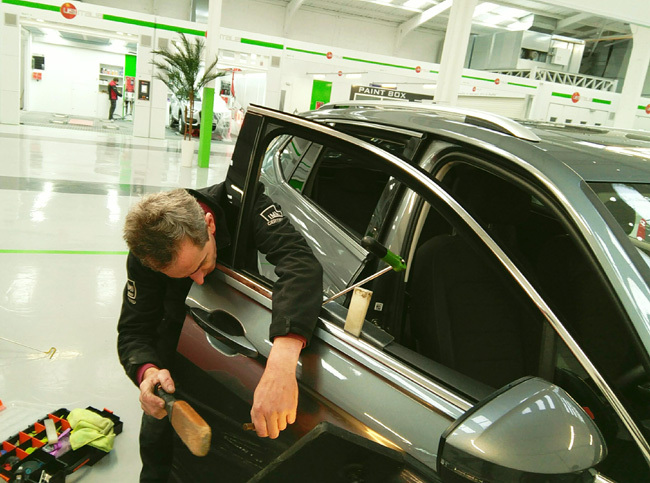 The PDR is carried out by a highly experienced technician and it takes many years to perfect the processes involved. 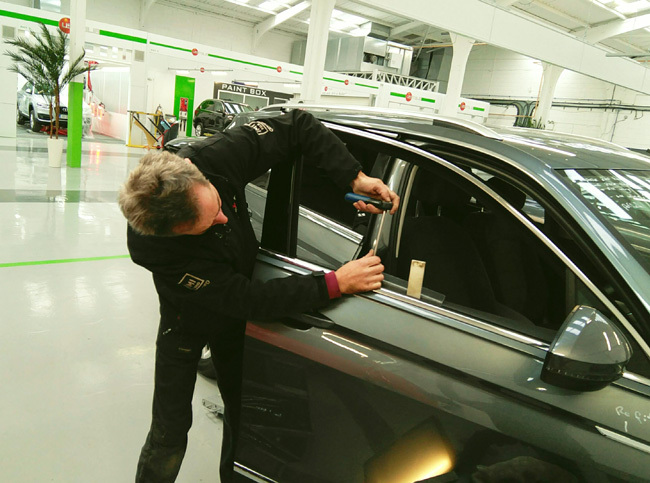 The repair process is carried out using levers instead of traditional panel beating techniques thus avoiding the need to treat and re-spray complete panels. The technician works on localised areas which is perfect for small scale impact damage where the paint surface has not been broken. This would be typical of supermarket carpark dents etc. See our Photo Gallery for more PDR examples.